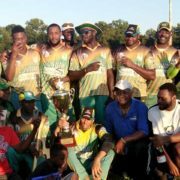 Here is our summary of games from Brooklyn Cricket League. 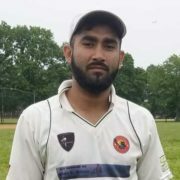 Summary of games that played last weekend in the Brooklyn Cricket League. St. Lucia batted first and made 200 all out from 30 overs. Victor Mangal and Lynch opened the inning. Lynch was the first to go caught wicket keeper bowled Leon Hyde for 2 runs.